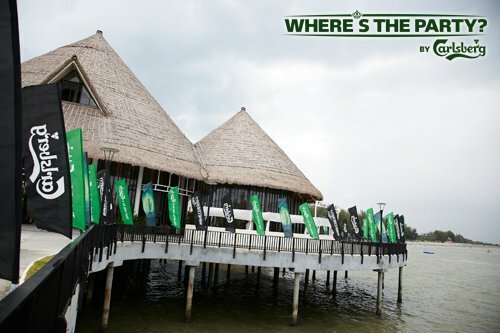 Hey people, do you know about WHERE'S THE PARTY by Carlsberg this coming Saturday 17 Dec 2011? 12 HOURS OF ULTIMATE FUN! And I SWEAR I don't know where is it even thought I was invited to the party !!! Well can you guess where is it ???? 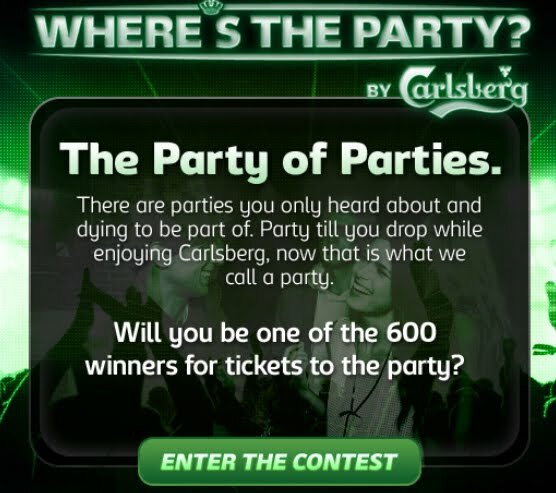 At this moment only the people from Carlsberg knows the details of the party. The party guests will ONLY know the location of the party when you get on the exclusive party bus and reach the location!!!! Earlier this year, Carlsberg gave a big suprise to the 500 guests by bringing them to Golden Palm Tree Resort, Sepang Gold Coast for a 2d 1n beach party !!! Awesome stage was set up at the beach ! 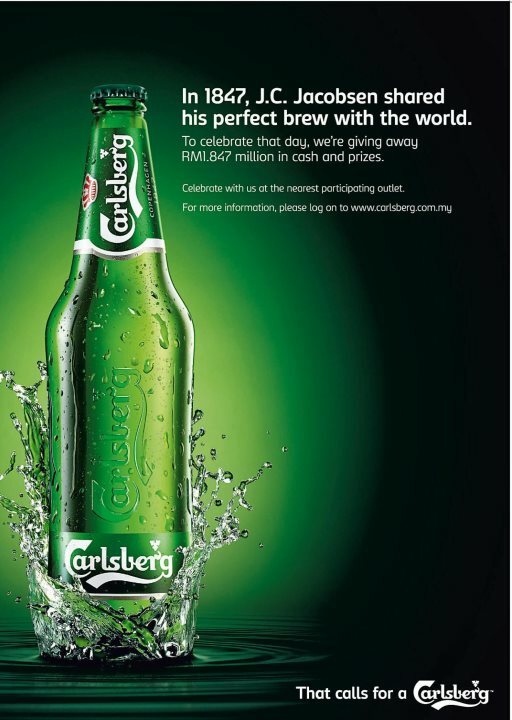 And of course, free flow of Carlsberg !!! So people, PLEASE DO NOT MISS this party!!! 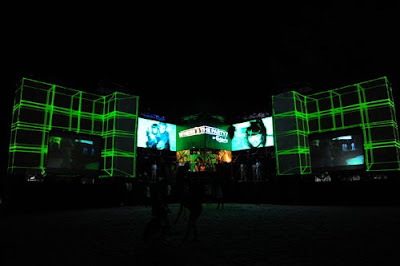 I am sure it is going to be AWESOME although I do not know where is the location! 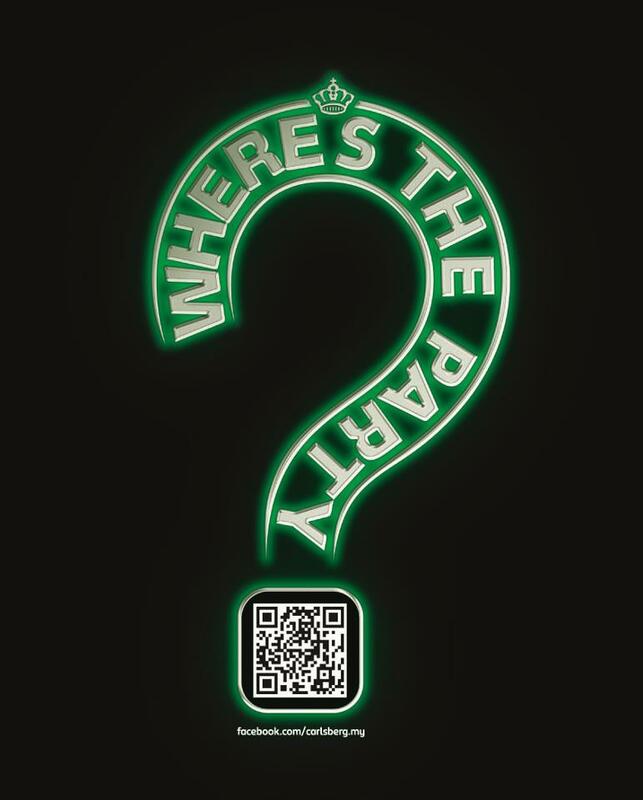 AND GOOD NEWS is that I have tickets to giveaway to my readers to be one of the 600 people to attend this AWESOME CARLSBERG WHERE'S THE PARTY!! 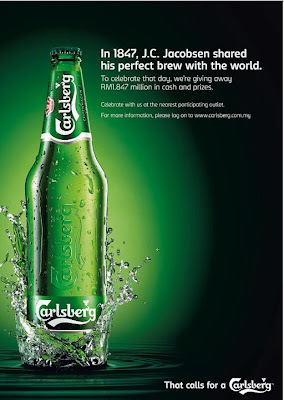 i) This giveaway only given to person who have NOT like Carlsberg's facebook page before this! ii) Giveaway ends by 3pm sharp on 15 Dec 2011.
iii) Winners will be selected by Carlsberg and each person will win a ticket and will be informed through email. iv) If you have already won a ticket to this party before this, please give a chance to others people as Carlsberg will be checking the names against their existing guestlists, therefore asked your friends to join this giveaway if you want you family/friends to join this party. SEE YOU GUYS AT THE PARTY!!! 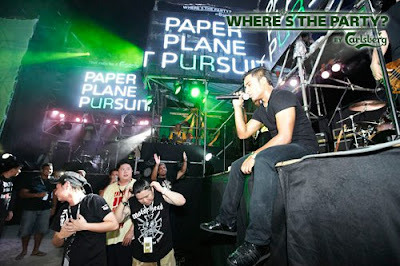 i'm gonna be there!! :D :D totally say hi! 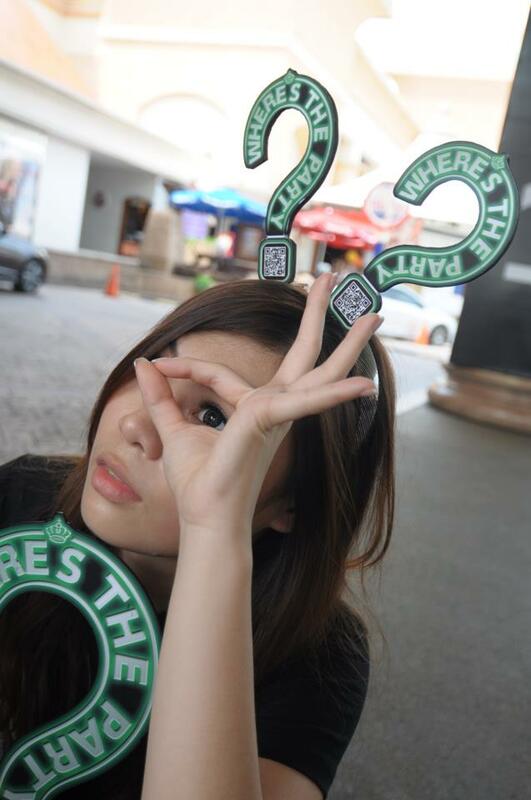 Carlsberg Where's The Party?! I want to go so badly.